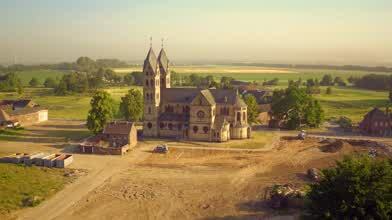 Description: Footage of the village of Immerath in Germany. The nearby coalmine is planning to extend to the area of the village in the next years. Most of the citizens have been relocated. A few die hards remain living in the village to protest and fight for the freedom to decide where to live.